Appz is your personal brand-building assistant. 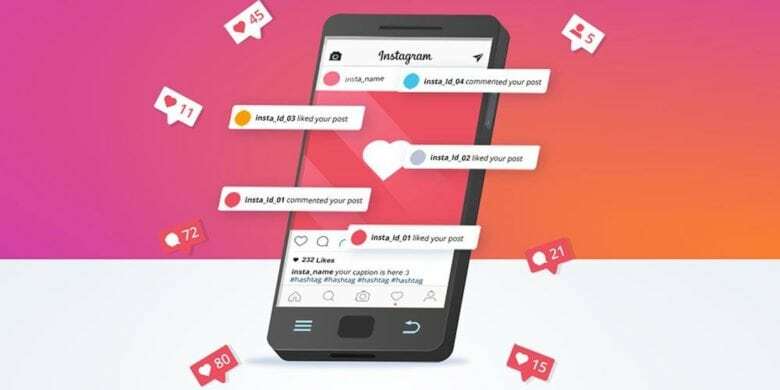 It’s a Google Chrome extension that automatically likes, comments, follows and unfollows other posts and users with relevant content and interests. You can set hashtags for it to search out so that it finds the right content. With a clear, intuitive dashboard that shows stats for tracking your account’s growth, this is an easy, reliable and pain-free way to grow your Instagram following. Buy now: Get a lifetime of Appz Instagram Assistant for $39.99 — that’s a huge 96 percent discount.